Well Control Equipment has been designed to allow high pressure Coiled Tubing operations to be performed in a safe and controlled manner. 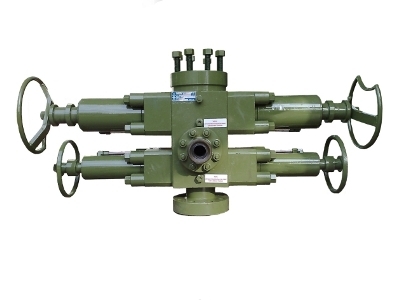 The well control stack depends on specific operating criteria on the well-head. Smape utilises well control equipment rated to 10,000psi in compliance with international safety standards and laws. Further well control equipment is available to meet with different well conditions and varying offshore legislations.